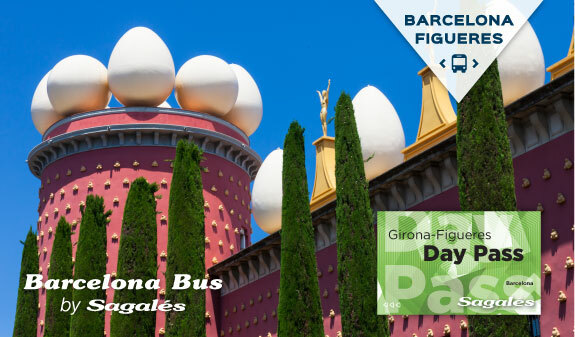 Enjoy one day of unlimited travel on the Barcelona Bus routes to Girona and Figueres, with all the comforts you would expect from a modern fleet of buses and at very convenient times. 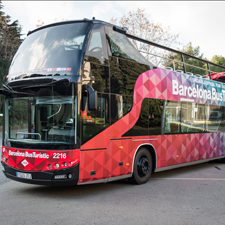 Now you can travel by bus from the centre of Barcelona to Girona and Figueres, in the heart of the Costa Brava. 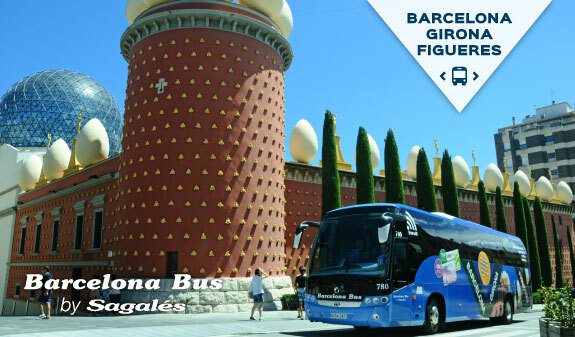 Travel in comfort, and get on and off as often and for as long as you like with the Sagalés-Barcelona Bus one-day travel pass. Six daily connections from Barcelona to Girona and Figueres. With this travel pass you'll have a full day's unlimited travel on this service. 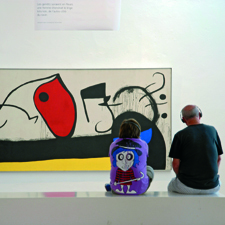 You'll be able to discover the surrealist world of Dalí in Figueres and visit Girona's Jewish Quarter, which is one of the best preserved in Europe. Create your own tailor-made route to suit your needs. What are you waiting for to start exploring?. One day pass Sagalés-Barcelona Bus. 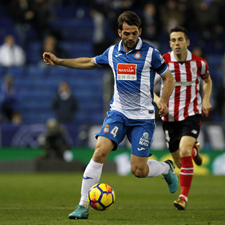 Ticket office opening times: daily. Summer: from Monday to Sunday from 3.30am to 7.30pm.Winter: from Monday to Sunday from 3.30am to 5.30pm. Meeting Point: Sagalés-Barcelona Bus ticket office. Estació del Nord, ticket office C-0 (c/ Alibei, 80) Metro L1 Arc de Triomf. Customer services provider: SAGALÉS S.A.